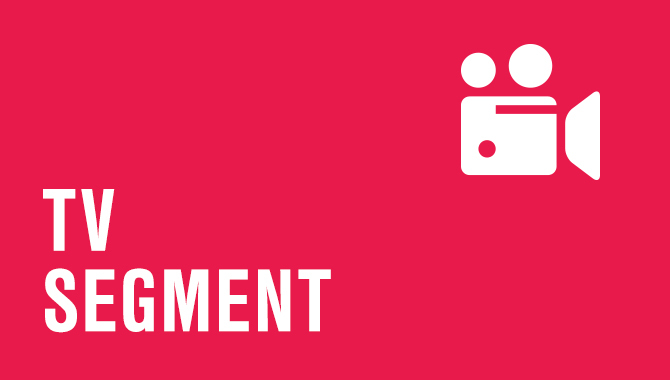 Innovation, transparency and clever marketing are all ingredients for building consumer trust. That recipe came to life when Select Milk Producers partnered with Coca-Cola Company to form Fairlife with support from the dairy checkoff. 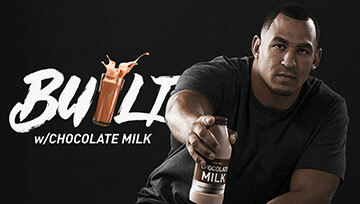 This opportunity has resulted in increased fluid milk sales and is considered one of the most successful U.S. milk brand launches in decades. As part of the organized Fluid Milk Initiative, Fairlife was one of several projects approved through an application process by the checkoff-funded Innovation Center for U.S. Dairy. This process is intended to encourage innovation of fluid milk and dairy-based beverages to help meet consumer needs. Fairlife’s amplification though the initiative has also inspired other processors to be more creative with packaging. Regaining Momentum: Fairlife is sourcing volume back from alternate beverages and other categories. Only 30 percent of Fairlife’s volume comes from conventional milk. 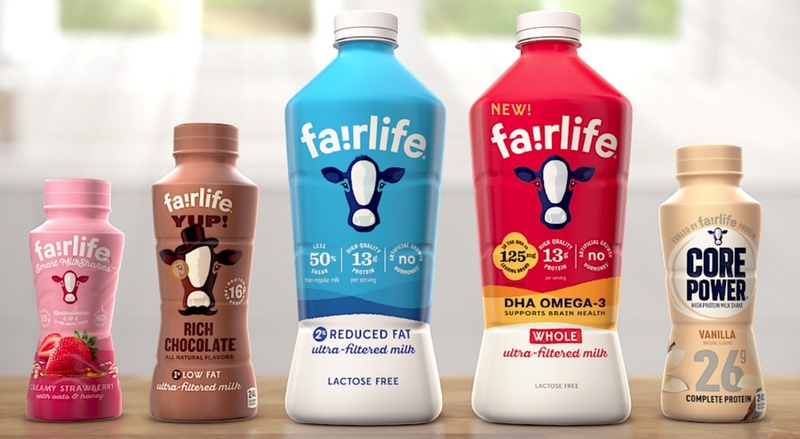 Driving Segment Growth: Fairlife represents 58 percent of the lactose-free growth and 14 percent of flavored milk growth. Building Consumer Loyalty: One out of every two consumers who try Fairlife purchase it again. Increasing Sales: Fairlife has delivered over $275 million in sales throughout the last year, which only 1 percent of all new food and beverage products have achieved. Changing Purchase Behaviors: Consumers are paying almost double the average price per gallon for Fairlife. To meet this increased demand, Fairlife is expanding rapidly. They plan to install new filling lines at plants in Texas and Michigan, along with building a new plant in Arizona opening in 2019. After proving successful in the United States, Fairlife has also announced going international with a plant in Ontario, Canada. The U.S. dairy industry sees this as a positive move and an opportunity for consumers to attribute Fairlife’s product benefits directly to the quality of U.S. dairy. With the help of dairy farmer checkoff investment, Fairlife has given consumers a reason to take as second look in the milk case. 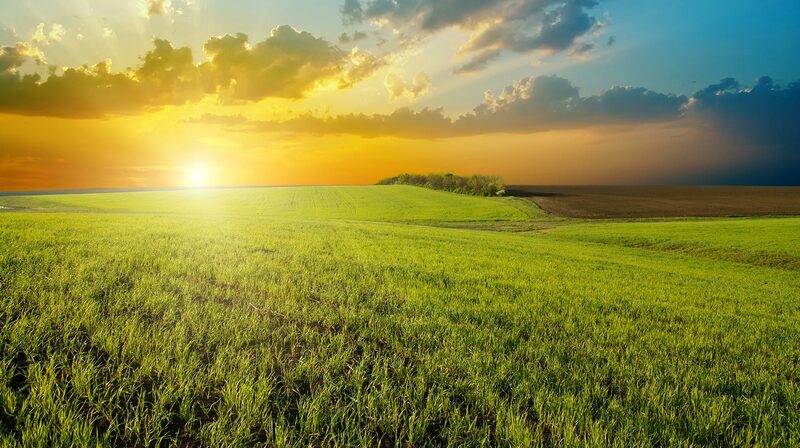 To learn more about how the dairy checkoff is driving product innovation, click here.